As Church members ourselves we are passionate to bring the message of God's love into the digital world. We work with various Christian organisations from national level such as The Baptist Union of Scotland and the Scottish Churches Disability Group to small family churches. We use our skills and passion for God to help reach out into the community and make the great word know to all. Connecting communities and keeping Sunday morning conversations continuing on into the week. 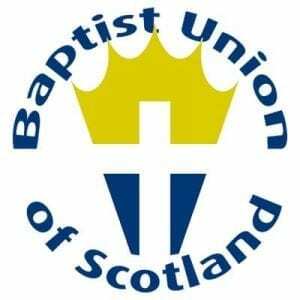 We are happy to be partnering up with the Baptist Union of Scotland to help provide affordable website and digital media services to all Churches. 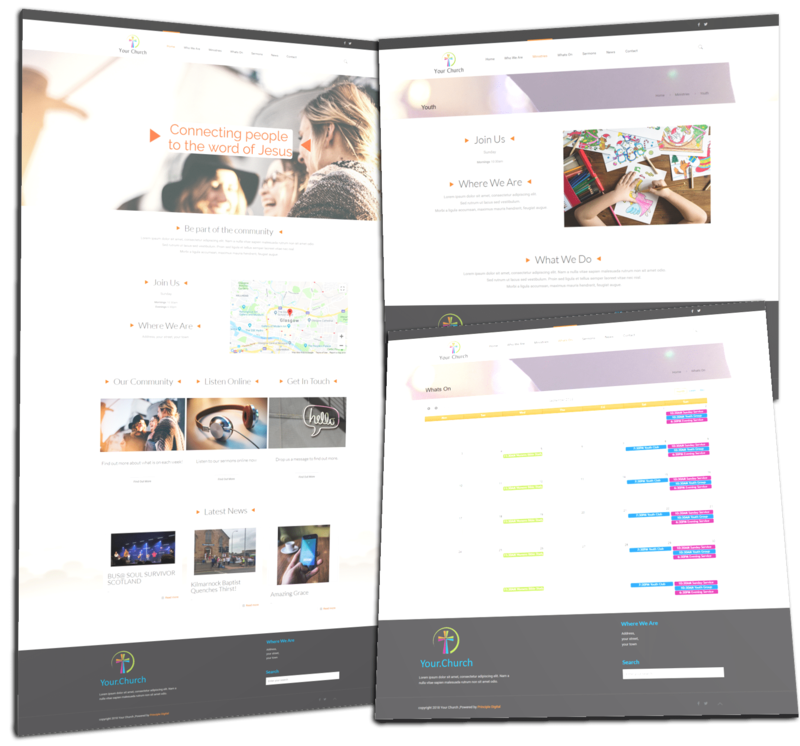 We can help you to engage and equip your members with online resources such as sermon libraries, worship playlists and Church news feeds all directly from your website. 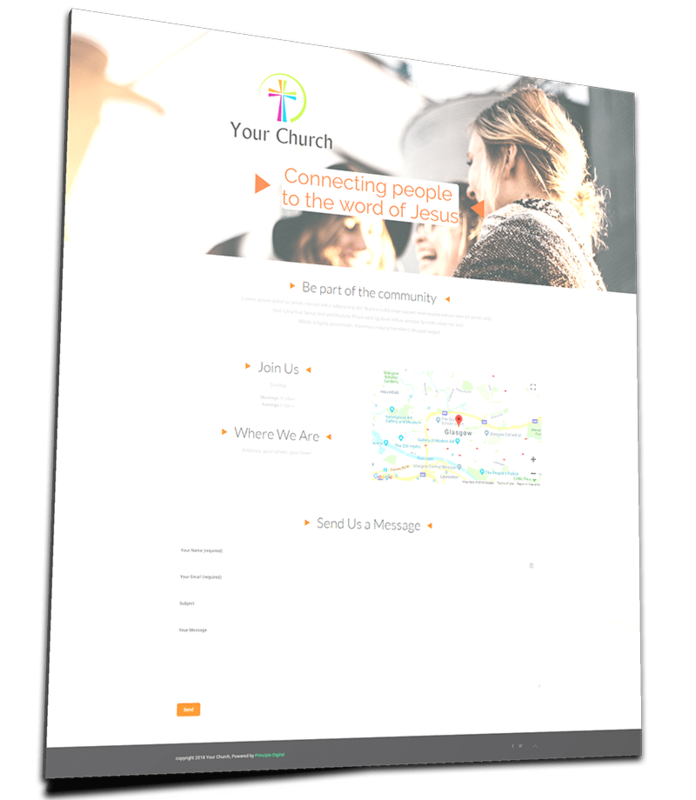 Publicise your events from a built-in calendar, automatically post news and Sermons to social media accounts and get customised email addresses just for your Church. Take advantage of our Chuch website services. All of these packages use our market-leading technology package, providing a safe secure and reliable experience. 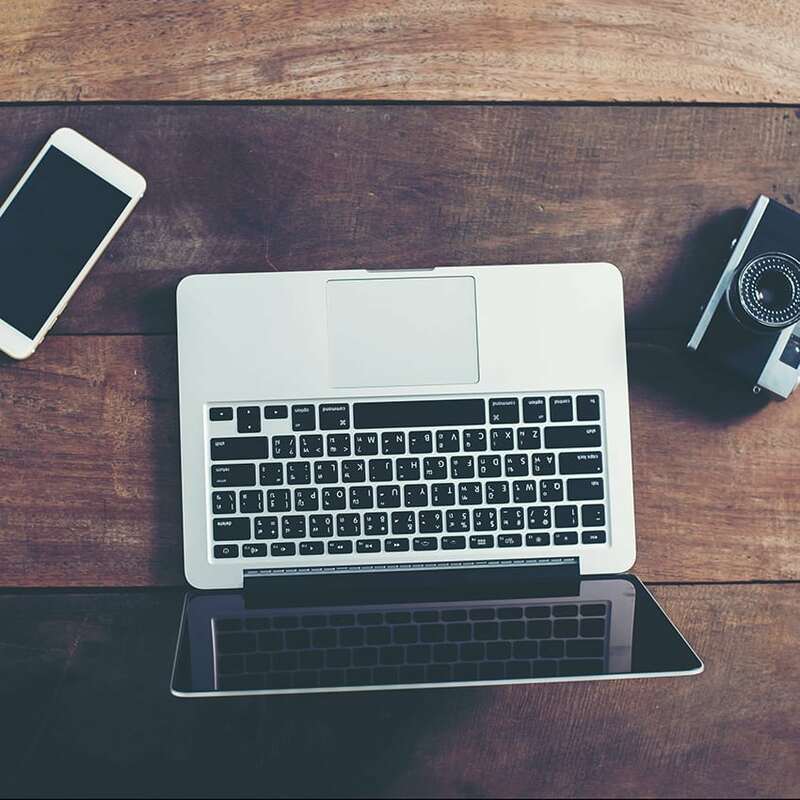 Hosted on our dedicated servers, with rolling back-ups and full support from us making sure your site is kept secure and available at all times. Every package also includes 2 years of management and support from us. So you have no need to worry who is going to upload that news story, edit that event time or share your semrons to social media. Get off the ground and get noticed with our mobile ready landing page. The Medium Church option gives you more space to showcase your Church and what is going on there! Our large Church package gives you even more options to share the message. Publish playlists of your weekend worship on your site and let your members listen all week wherever they go! 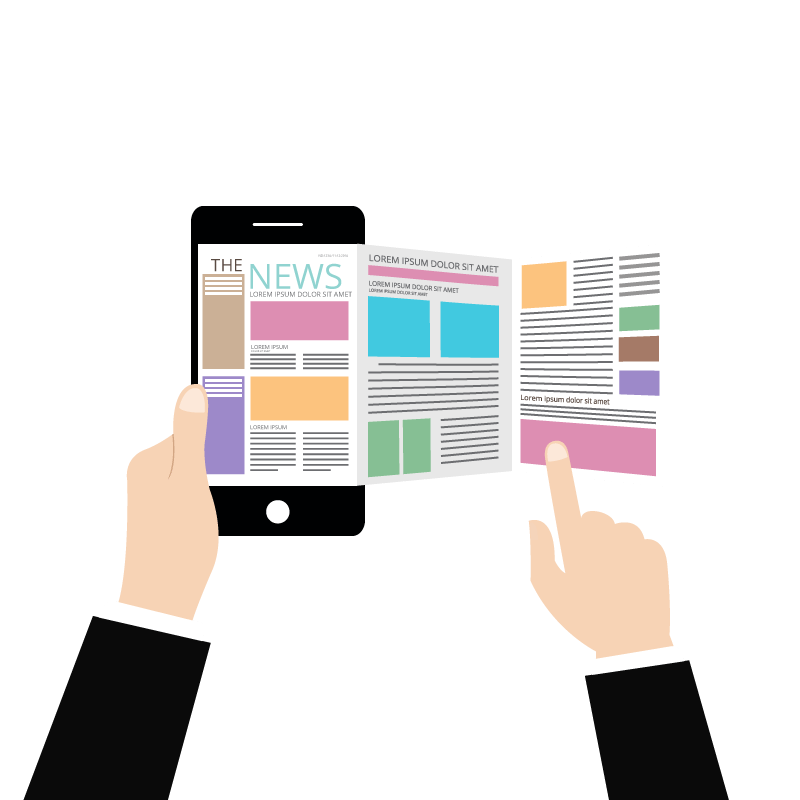 We are proficient in making sure your news reaches the right people! Our market leading email delivery systems let you reach all of your congregation directly even if they don't make it to church on Sunday. Whether they are on holiday, housebound or simply working they will still receive any announcements you make. 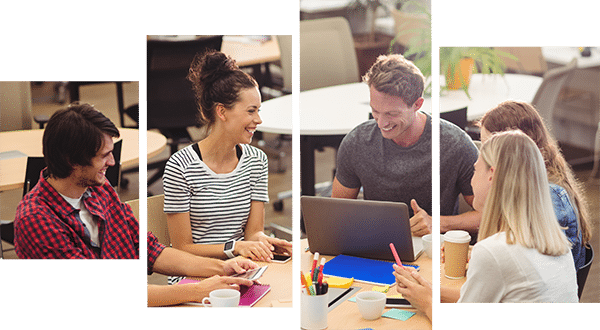 Keeping them connected and part of your Church family! Getting connected to your community is the basis of a great future. With the social media boom its more important than ever. We are specialists and Church members ourselves with a passion to keep those Sunday morning conversations continuing on into the week.